This site was recommended to us by a fellow Facebook caravanner. Always on the look out for local sites for our midweek trips, this one fit into our ‘less than an hour and a half away from home’ requirement. Booking is recommended as this site is very popular and only has 10 pitches. The entrance to the site could easily be missed, the owners were very clear with directions when we booked to ensure that we spotted the entrance. Very spacious pitches are dotted around a large field. EHU points are located around the perimeter of the site. 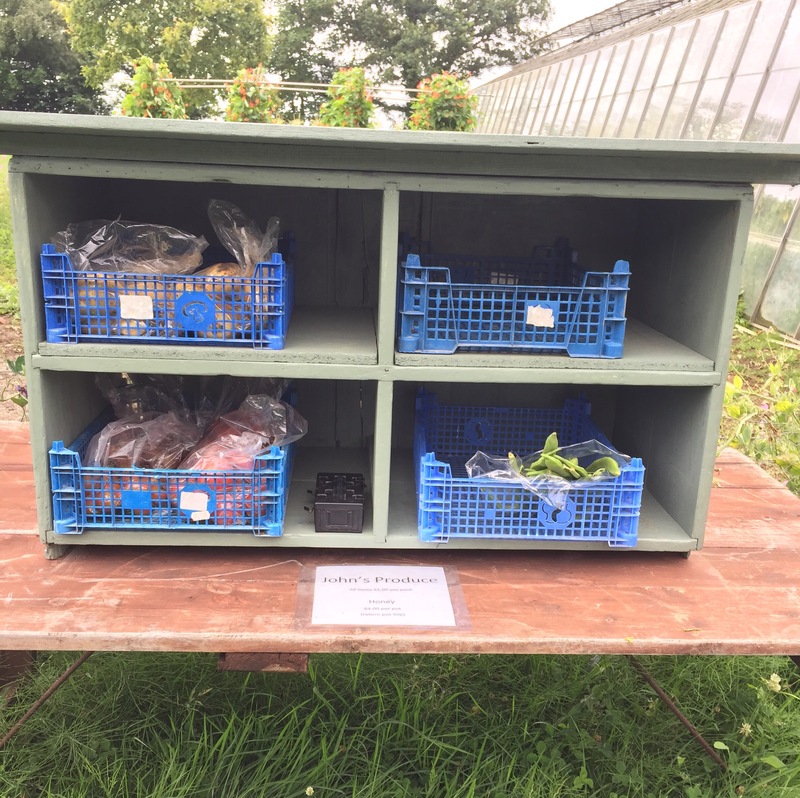 Facilities on site are EHU, fresh water tap, chemical disposal point, recycling area and one toilet. Grey water is disposed of in the bushes. The toilet is attached to the owner’s house and is clean and well stocked with loo roll, soap and hand towels. A bus stop at the entrance of the site running buses into Chichester and Portsmouth makes this site great for Motorhomes and people not wanting the hassle of parking in the two cities. 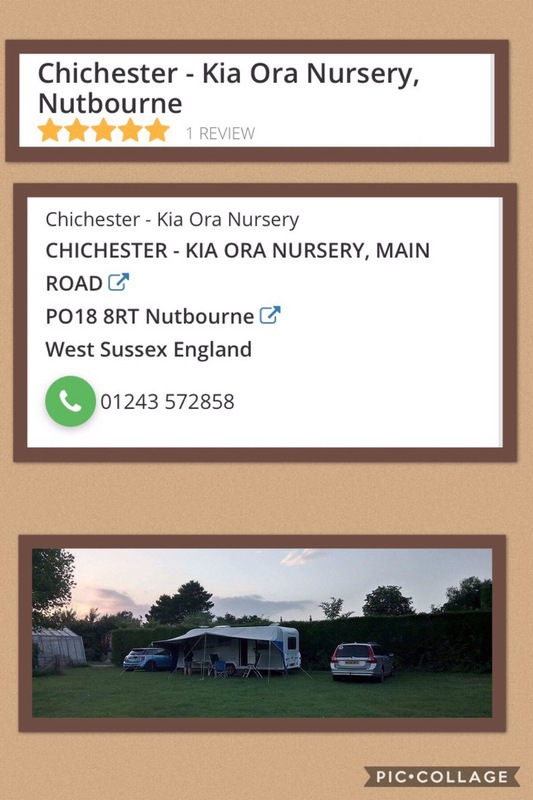 Chichester caravans is across from the site entrance with a Southbourne Farm Shop just a short walk away which also came highly recommended. Within walking distance are a petrol station with a shop and a Chinese restaurant. There is a reasonably sized Co-Op a short drive away. 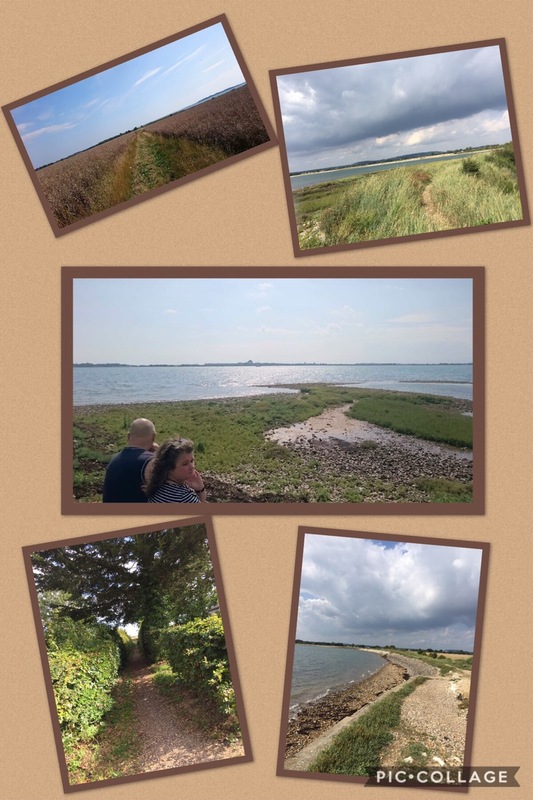 A footpath from the site has you down at the waters edge of Chichester harbour within five minutes. With no designated dog walk on site this is great for a walk with perfect views and possibly a dip in the water for the water loving dogs out there. There is no on site wifi but phone signal and 4G on O2 was very good. We paid £12.50 per night inc EHU. No added extras. No charges per person. No charges for dogs. No charges for awnings. £12.50 per night for peace and quiet, a short walk to the sea and rest and relaxation. 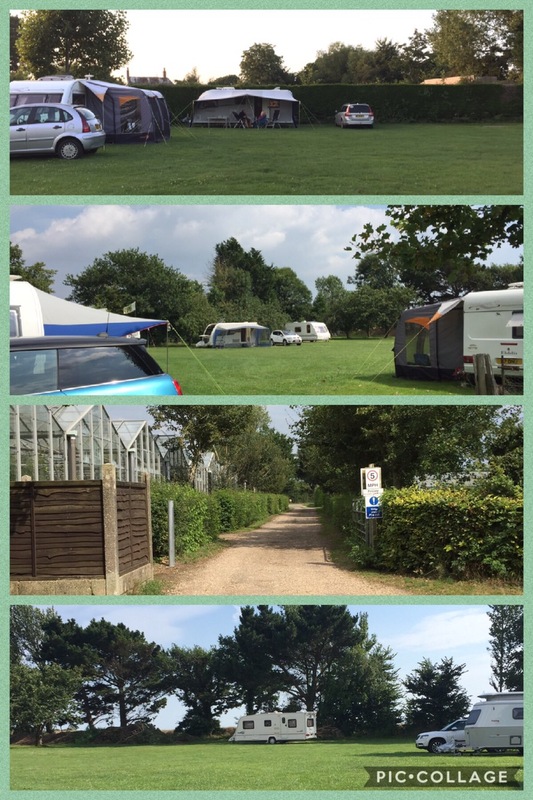 The site was affiliated to the Camping and Caravanning Club as a 5 van site. Due to this you may find it hard to book online as a non member. They are now a 10 van council affiliated site. With no website it is hard to get their details to book. Ssh don’t tell everyone, it’s a secret.